Bringing you Rock for 60 Minutes straight! You want the the Rock, we've got it! 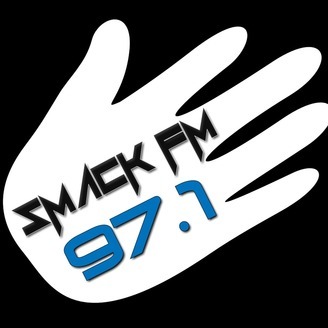 Join Smack FM Music Hour every night for awesome pure rock! 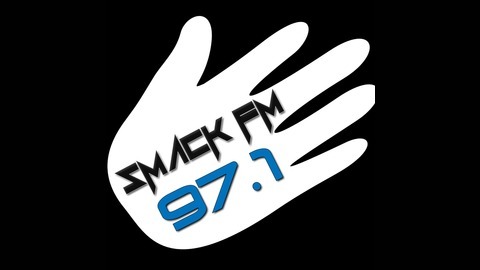 On Rock 97 Smack FM! Call (318)935-9409 for rock song requests.